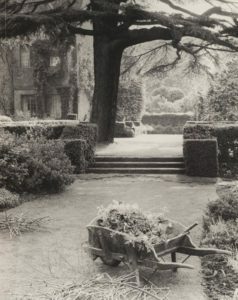 The two photographs shown here are taken from A View of the Cotswolds, photographs by Edwin Smith with an introduction notes on the plates by Olive Cook. The view of the Cotswolds presented by this book dates from the fifties and sixties of the last century when the photographer and his author, laden with a heavy half-plate camera and a massive mahogany tripod, were bicycling all over England and recording church and country house architecture, landscape and gardens and the astonishing diversity of the vernacular buildings of that great period, the sixteenth and seventeenth centuries. 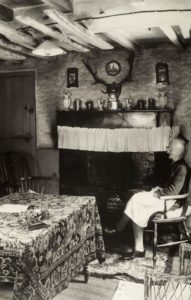 The face of that wonderful age is nowhere so perfectly preserved as in the Cotswolds and Edwin Smith’s photographs celebrate the recurring details of the local style and the exquisite harmony created by the use of the same pale honey or ochre coloured limestone for church and tombstone, manor house and cottage, barn or byre. Three ravishing prints conjure up the delights of Lawrence Johnston’s unique combination at Hidcote of a series of geometrically designed gardens and wild nature. But these images are not only poetic evocations of the spirit of place: they are historic, for they bear witness to ways of living which after centuries of organic growth and change have now ceased to be. There are no motor roads in the Cotswolds of these pages and the parked car is a rare sight; the structure and plan of farm buildings still reflect age-old and continuing traditions of husbandry; the cast iron kitchen range dominates the cottage living room and an oil lamp lights the humble interior; the great tree of the Midlands, the elm, has still not vanished from the landscape. 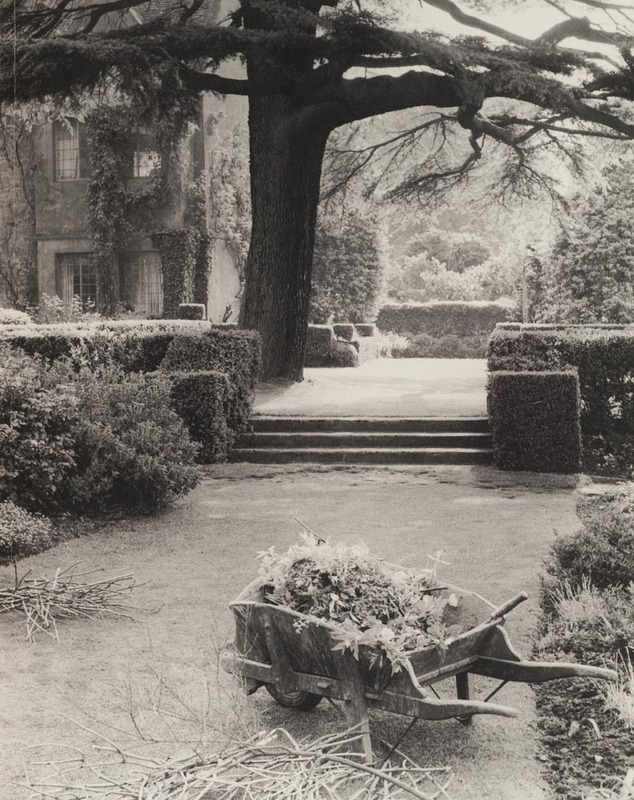 Edwin Smith (1912-1971), who trained as an architect and thought of himself as a painter, was one of the outstanding photographers of the twentieth century. 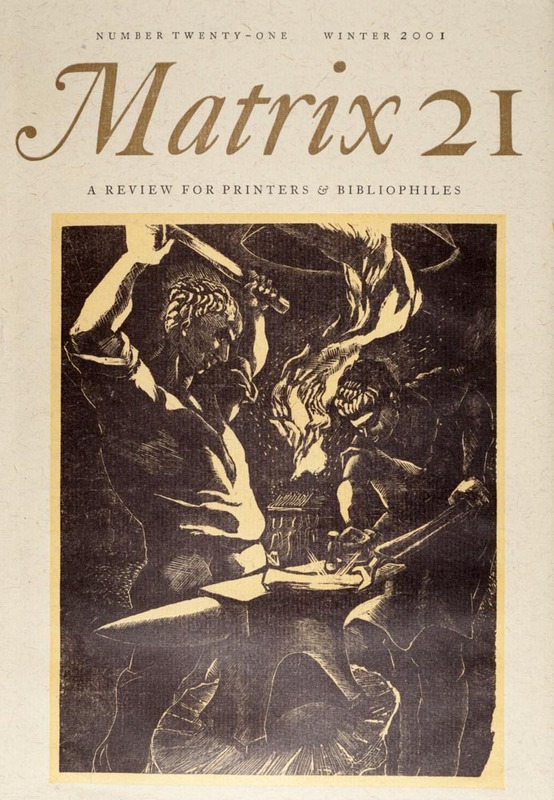 More than thirty volumes of his work were published in his life time and others have appeared in recent years. Collections of his photographs have been acquired by the Victoria and Albert and London Museums. 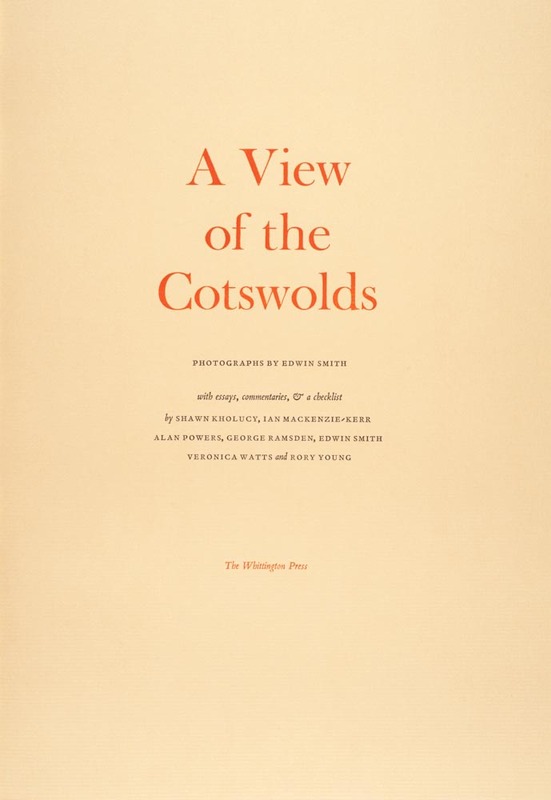 ‘A View of the Cotswolds’ was published by the Whittington Press in 2005 in an edition of 350 copies, at £135 and £265 for a deluxe edition. 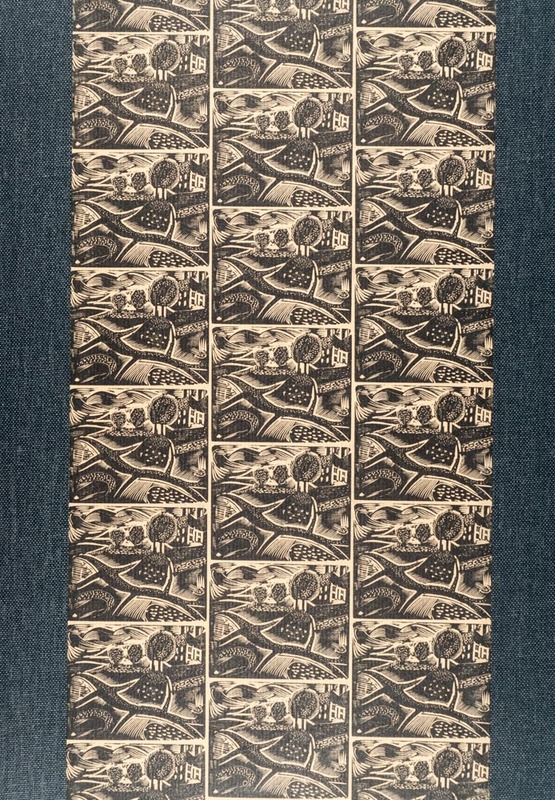 The thirty two plates were printed in a format of 12 x 18 inches by tritone. A copy of the standard edition was sold at auction in 2016 for £260.